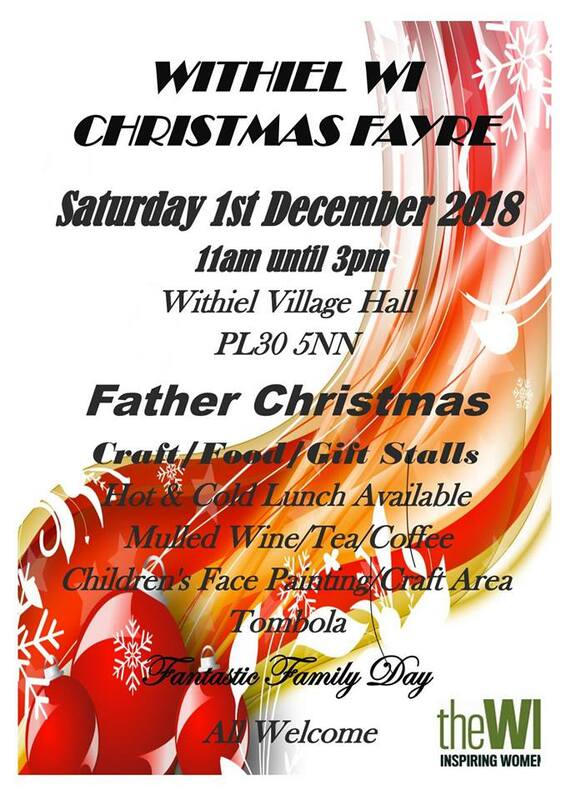 We’ll be at this year’s Withiel WI Christmas Fayre. Come along to pick up our fresh, chemical free veggies as well as our free range, pasture reared duck and chicken eggs. We’ll also have a range of homemade chutneys and pickles and fresh bread baked by the fabulous Bellamama Deli in Lostwithiel! If you are looking for Christmas gift ideas there will also be an assortment of craft and gift stalls. and if you drop in between 11am and 1pm Father Christmas himself will be there! Did we mention there will be mulled wine too?! See you there!